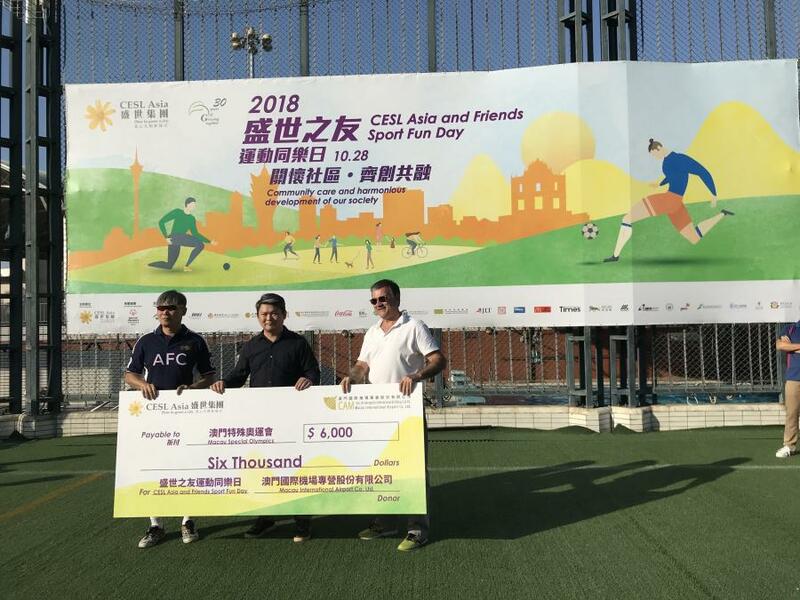 Macau International Airport Company Limited (CAM) - Airport Operations Department Football Team participated the “CESL Asia and Friends Sport Fun Day 2018 Charity Football Tournament” at Macau Federation of Trade Unions Workers Stadium on 28th October 2018 and won a Second Runner-Up Trophy in the tournament. CAM donated MOP6,000 to this meaningful event and Mr. Vu Pui Ming, Director of Administration and Finance Branch of Airport Operations Department represented to attend the Charity Cheque Presentation Ceremony. Together with the support of different participating entities and individuals who had participated in the Sport Fun Day, succeeded in raising a total of MOP 100,000 for Macau Special Olympics (MSO) to empower its mission of transforming lives through sports. 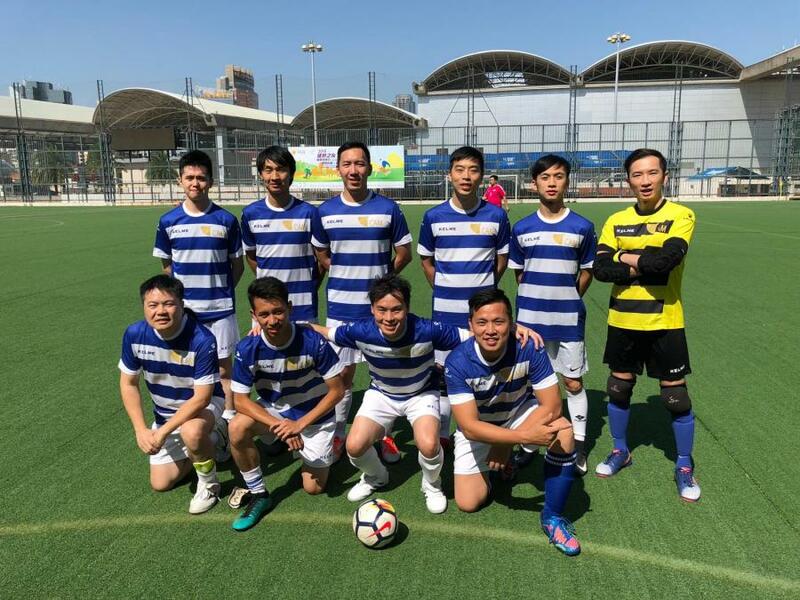 This year there were 7 football teams competed in the Tournament, namely Banco Nacional Ultramarino, BOC Macau Branch Sports Association, Be-1, CESL Asia, CAM – Airport Operations Department Football Team, DSF – Financial Service Bureau Wellness Club and The Macau Institution of Engineers.